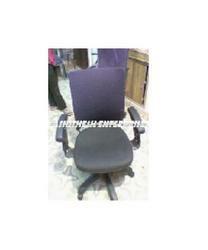 Our range of products include revolving computer chair, revolving computer chair without arm rest and netted back revolving computer chair. 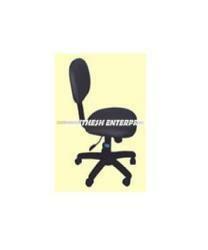 We are a renowned name in manufacturing highly durable Revolving Computer Chair with Arm Rest. 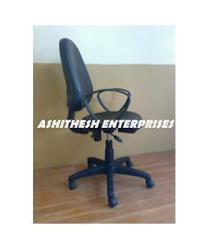 We are a leader in manufacturing and supplying highly acclaimed Revolving Computer Chair and used as a computer chair. 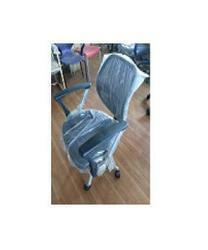 We are a leader in manufacturing and supplying of high quality Netted Back Revolving Computer Chairs. 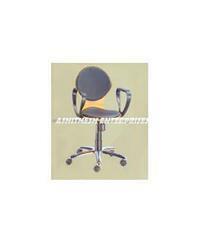 Revolving Computer Chairs offered by us are known for their technical features. 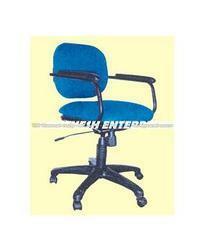 Depending on the needs of the customers, these chairs are available with the height adjustment option.